Welcome & Thank You for Visiting Jazzy Limos! 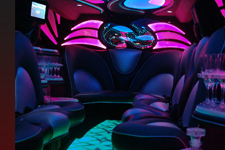 Jazzy Limos is the leading Limousine service company in Miami-Dade, Broward and Palm Beach Counties with professional chauffeurs and brand new vehicles assuring the best service and professionalism for limousine services. 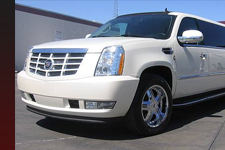 We offer fleet containing brand new Lincoln Town Cars, Newest models of stretch and super stretch limousines. We now have included new types of Suv’s and Stretch Suv’s which includes hummer H2 stretch and limo busses are also available at the passangers request. Call today and find out why we are the best in S. Florida!